I want to share a number of articles from the past week that highlight the positive direction Connecticut is headed. We still have more work to do but there are encouraging signs surrounding our economy and educational system. As Connecticut's private business sector enjoys its 84th straight month of job increases, it's interesting to explore what job fields have seen the most growth in Connecticut recently. Health care jobs increased by 2,300 from 2015 to 2016, followed by hotel and restaurant jobs, which are up about 2,100. New professional jobs (i.e. plumbers, lawyers, accountants, etc.) were up about 1,000, as were construction jobs and transportation/warehouse jobs. During the same time period, government sector jobs were reduced by 3,396--mostly in state government. 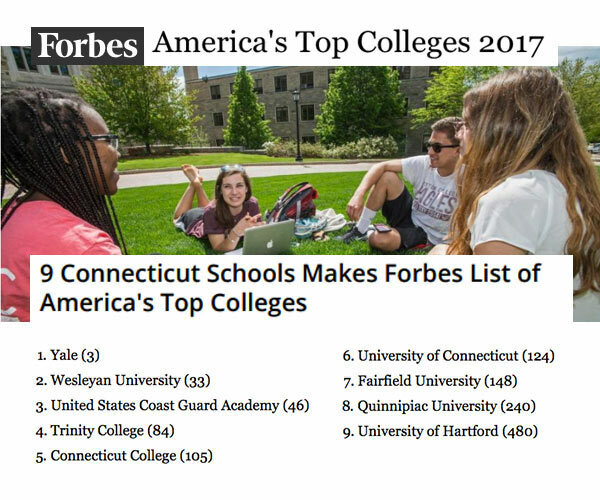 Nine colleges in Connecticut made Forbes Magazine’s list of the top colleges in the country. A recent study looked at the best school systems in America and Connecticut received high marks in the report. One of our largest manufacturers is helping train kids for careers in manufacturing. Average student SAT scores in math and English increased in Connecticut last year over 2015-16 SAT scores, according to a new report from the state Department of Education. SAT scores for the 97 percent of 11th-graders in Connecticut who took the SAT increased an average four points in math and five points in English. Every category of Connecticut student saw their SAT scores rise, including Asian, Black, Hispanic, White, two or more races, high needs, male and female, special education, free and reduced-price eligible, and English learner students. Great SAT scores--and very high SAT participation rates--are one of the many reasons why Connecticut's public schools are consistently ranked among the best in America in various national polls. A new law taking effect in October will require the state to develop a “Connecticut-Made” logo businesses can use to promote products made or produced in the state. 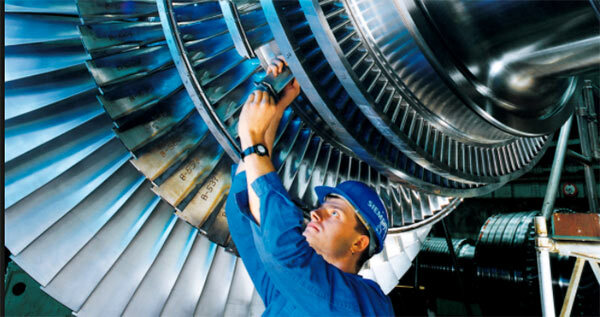 Orders at U.S. factories increased in June as demand surged for aircraft. The Commerce Department reports that factory orders increased 3 percent in June, a solid rebound after declining in May and April.